Not sure if the Coffee & Tea Collective fast ride is happening tomorrow.. ‘Let ya know if it is or not though. In the meantime, this is also going on tomorrow evening and I was gonna go to this instead actually. 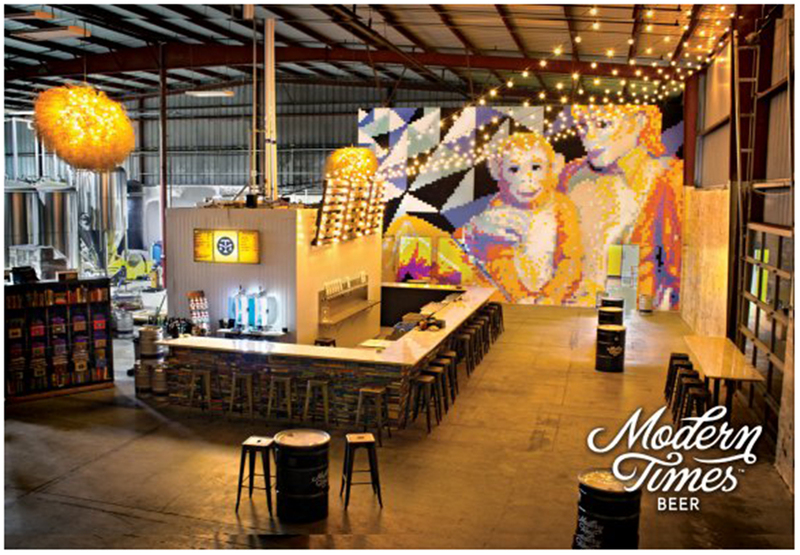 BikeSD’s 1st Anniversay Party at Modern Times Beer. It is insane to think that Bike San Diego has only been around a year. They’re made monumental bicycle advocacy moves here in San Diego. They’ll be discussing more of the moves they have planned while celebrating with some brews.